We now introduce the speakers for an Ecosystem Builders session: Welcome to Rural Oregon. Join this session to learn about strategies for rural economic and community development. Lisa has over 10+ years in public service, focused on advancing clean energy projects and spurring economic development in rural areas. Much of her work has been targeted at underserved or underrepresented populations. She has degrees in English Literature and Finance, both of which tend to come in handy on a daily basis. She believes strongly in contributing to something larger than the self. She is also an avid reader of novels and follower of politics. Lisa Dawson has worked in economic development, serving both organizations and businesses, since 1989. She enjoys helping organizations flourish. 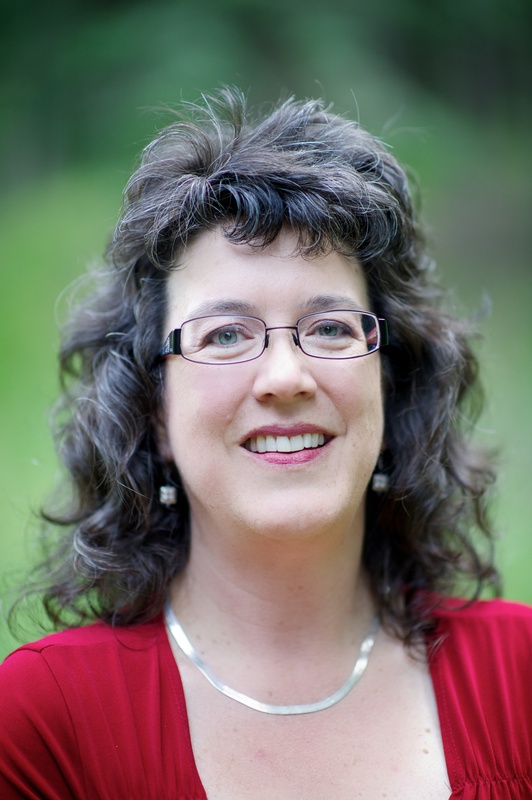 She has provided technical assistance to non-profit organizations and community groups throughout northeast Oregon. Lisa also enjoys helping entrepreneurs and business owners be more successful. 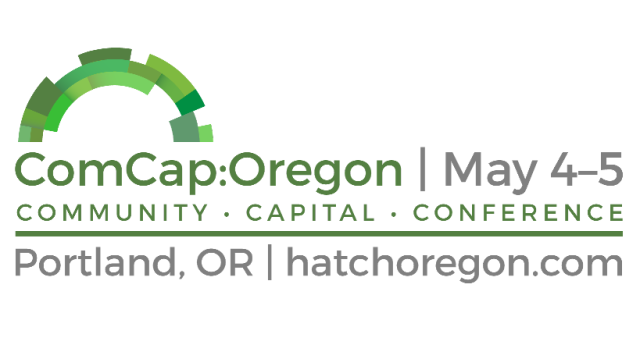 Her current passion is leading the Northeast Oregon Community Capital Collaborative. NEOC3 is a community partnership that’s spreading the word about local investing. 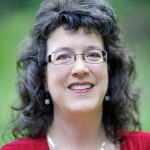 Lisa has served as Northeast Oregon Economic Development District’s Executive Director since 1993. She graduated from the University of Puget Sound with a major in economics and minors in computer science and mathematics. A resident of Hood River since 2006, Jeff is highly engaged with the Columbia Gorge business and tech communities. With academic degrees in business administration and economics, his background includes rich professional and entrepreneurial experiences including working a dozen years at Intel, starting his own Oregon-based data protection consultancy, serving as chief financial officer to a Bingen-based cable and wire harness manufacturer, serving as vice president of operations for a Stevenson-based software startup, co-founding a Gorge-based painting tool manufacturing company, and most recently jumping into the rapidly evolving Northwest hard cider industry. Jeff has served on in appointed board, member, committee or councilor roles with various entities including: The Better Business Bureau Online, Hood River Planning Commission, Hood River City Council, Mid-Columbia Economic Development District, Columbia River Gorge Technology Alliance, the Gorge Chapter of the Oregon Entrepreneurs Network, and Regional Solutions Advisory Committee for the North Central Region. Jeff is a Certified Information Privacy Professional (CIPP/US and CIPP/G), Certified GrowthWheel® Advisor and a Certified Global Business Professional (CGBP). Julie Davies O’Shea is the Executive Director of FCA. Julie’s experience in business and strategic planning, branding, market development, and fundraising, combined with her background in environmental, renewable energy, and irrigation projects guide her work implementing FCA’s vision to benefit both agriculture and the environment. Julie specializes in new trends in technology transfer, social entrepreneurship, using metrics for management, organizational evaluation strategies, social capital, as well as licensing and patents for nonprofits.